If you have found the perfect Yankee Candle scent to gift your friend or loved one then this beautiful gift box will be the ideal way to present it to them. 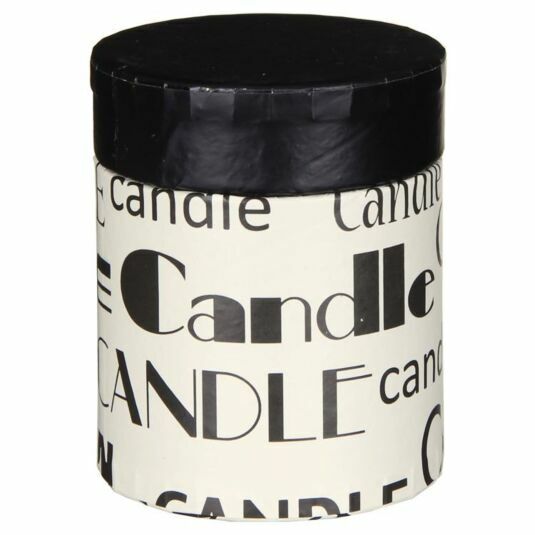 Rounded in shape and decorated with the word 'Candle' written in black in a variety of fonts on a cream background, this box is sure to make your gift that extra bit special. This giftbox is the perfect size to fit a small jar candle from the Yankee Candle range.